The 31st of August, the last day of August, is Yasai no Hi, vegetable day! Momoko: Summer’s the season when veggies are at their tastiest, right? Momoko: What are you favourite vegetables? Momochi isn’t going to let such a half-hearted Yurushite-nyan get off so lightly, and she berates Airi for using it so recklessly. It’s something to be treasured! Momoko: That was borderline ok though. I hoped that you’d end it just a bit more cutely. Momoko announces that today, the 16th of August, is Female University Students Day! Established in 1913, it commemorates when 3 girls passed the entrance exams for Tohoku University, making them the first female university students in Japan. Momoko: Airi~n, how about that, as a university student? Airi: Wait, Momo, you’re no longer a university student any more, are you? Momoko: Yes, that’s right. I already graduated a while back. 4 years flew by in the blink of an eye. 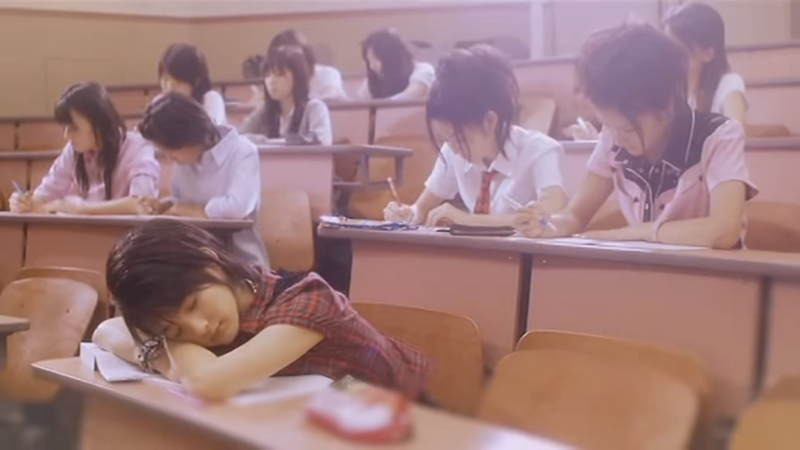 Airi‘s currently smack in the middle of the long summer holidays. She’s thinking about joining a research society once classes restart. Summer break is actually one of the toughest times of the university year, as this is the time when university students are working their hardest on studies. Momoko: Natsuyaki-san, can we have some words of encouragement? Miyabi: All of you, listen! Momoko: Oh, this is going to be good! Miyabi: Everyone… do your best. Momoko announces that today’s broadcast is the 100th! Amazing, isn’t it? Although it’s something to be happy about… today is the show’s last broadcast as well. It may be sad to part, but they’d like to make this broadcast an entertaining one for the listeners. As per usual, Momoko continues by announcing that today that is ‘Bakayarou no Hi‘ – ‘Bakayarou‘ meaning something like ‘(You) Dumb Fool’. It commemorates the day in 1953 when Prime Minister Yoshida Shigeru replied to another legislator with a ‘bakayarou’, which eventually led to dissolution of the Diet in mid-March. For a commemoration, the girls find it a sad one in all sorts of ways. Momoko asks if there’s anything that made them so mad that they’d utter ‘bakayarou‘, even if it doesn’t feel like an appropriate discussion for the final broadcast. She starts bringing up her absence from last week, which immediately has the others calling her a bakayarou. 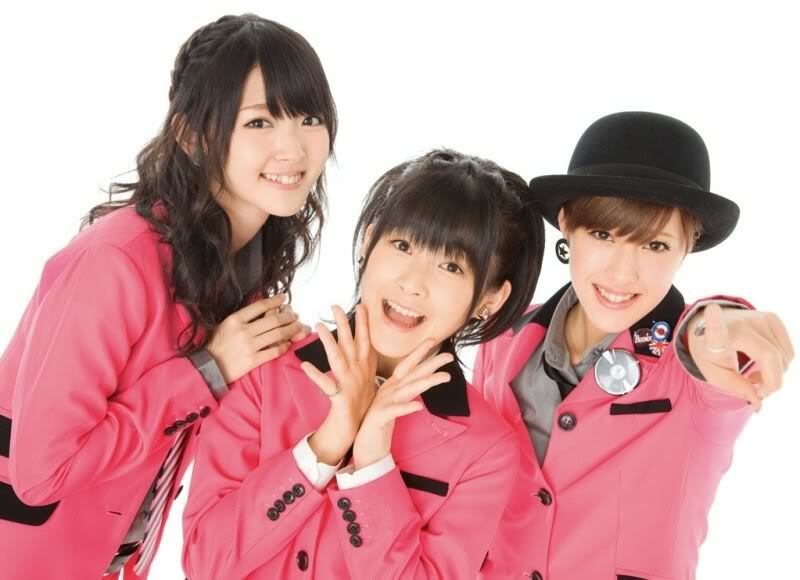 This means that the only member with perfect attendance for the show is Airi, since there was a point when Miyabi was absent. 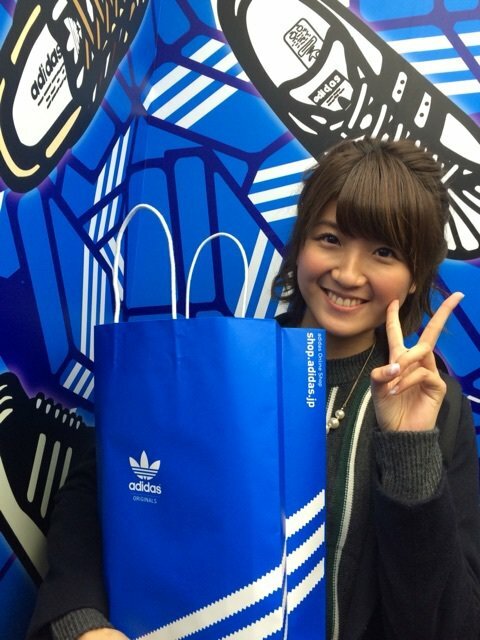 Momoko: Airi-chan, give a comment as the winner of the perfect attendance prize. Momoko and Miyabi again apologise for their absences, but thankfully they’re all together for the final broadcast. Given that today is Bakayarou no Hi, as well as the final episode of this programme, they’re going back to their starting point with Buono!’s debut single, Honto no Jibun. 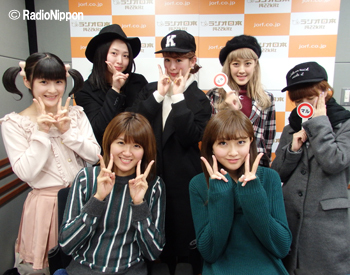 Momoko‘s down with the flu, so we only have Airi and Miyabi in the studio today, which is a first. 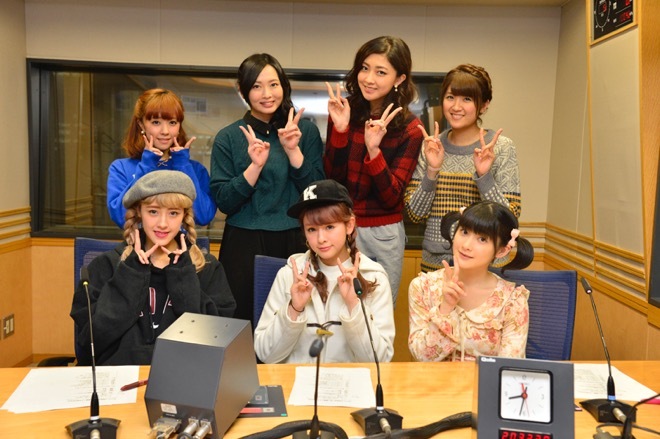 The girls wish her a speedy recovery and hope that the listeners take care as well. Back to the usual, Miyabi announces that the day after the broadcast, 22nd of February, would be ‘Neko no Hi‘ – ‘Cat Day’. It’s Japanese wordplay again – the twos can be read as ‘nyan’, which is the Japanese equivalent of ‘meow’. Similarly to Inu no Hi, when you put it together, the 22nd day of February gets you ‘Nyan nyan nyan‘. Airi: The Yurushite-nyan person isn’t around for this broadcast though. Miyabi loves cats, while Airi is allergic to them. Miyabi adds that while she’s allergic to cats too, she still likes them (Airi: ‘That’s heartbreaking‘). Allergies don’t stop Miyabi from looking at them though, albeit against glass displays. 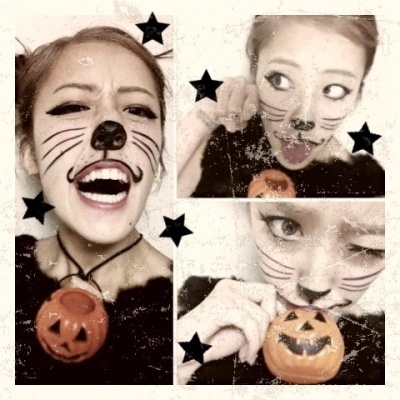 Airi mentions that ℃-ute leader Yajima Maimi also likes cats, and has amassed a collection of cat photos. However, she’s got dogs at home, which aren’t getting replaced any time soon. Miyabi finds cats soothing, and would probably have cats if it wasn’t for her allergies. Airi herself wouldn’t, but notes that Momoko, even if she does go ‘Yurushite-nyan’, doesn’t like cats. This is the very final episode of BZS1422, and to celebrate, it’s a one-hour special! Chii laughs, though, as she explains that the only reason they managed to squeeze in the extra time is because they stole the 30-minute slot from AS1422 that usually follows BZS1422. Tough luck, ANGERME fans.